These high quality graphite pencils glide smoothly over the paper. They are highly break-resistant and easy to erase. The entire length of the graphite pencil lead is bonded to the wood to help prevent breakage, especially when sharpening. 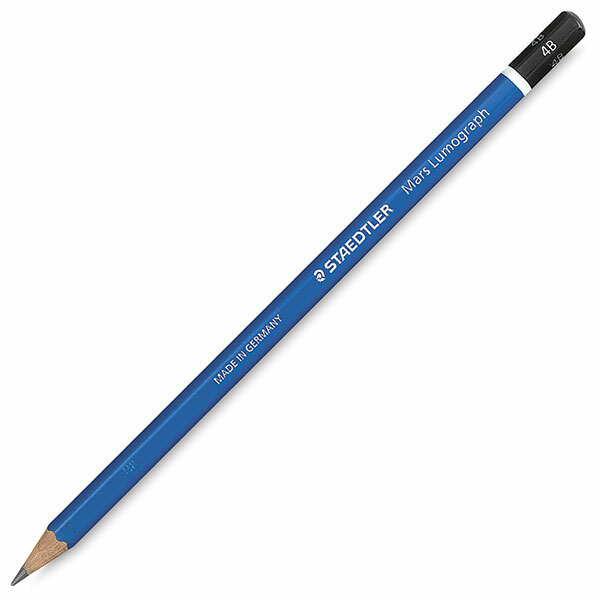 ® STAEDTLER is a registered trademark.® Lumograph is a registered trademark.